Investors ask the wrong questions. Will the stock market rise or fall in the next month? What is the best place to put my money right now? Will interest rates rise or fall? Will the economy improve or get worse? What will be the best performing stock during the next year? The problem with all of these questions is that the answers are unknowable and will always be so. Dwelling on the unknowable is a fruitless quest that will not bring investors any closer to achieving long-term financial goals. Our fundamental problem is that we are using the wrong part of the brain. 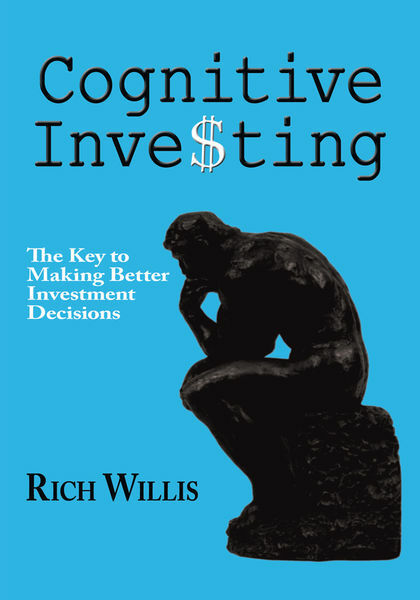 Cognitive Investing explains how to make investment decisions using the portion of the brain better suited for the task and answers the questions investors should be asking. What is the relationship between the economy and the stock market? What is the difference between investing and gambling? Why is selling much more difficult than buying? How important is diversification? Why do natural psychological urges lead us to make poor investing decisions? Understanding the answers to these and many more essential questions will profoundly and fundamentally transform the way you approach investing. Evaluation of a School District’s Secondary Counseling Program.